On Thursday, I took a little trip to the Shop exhibition in the RDS - I know it's very retailer-oriented, but there were a lot of new Irish food companies exhibiting and I wanted to see what they had to offer. Next up was G's Gourmet Jams from Abbeyleix - I had seen them in my local SuperValu and thought they looked delicious. I tried the Apple Jelly at the stand and it was divine - very clear in appearance with a hint of cloves for a bit of warmth. They don't just make jam you know - they also have a great range of relish and chutney. One of the stars of the show for me was the Donegal Rapeseed Oil Co. Even since I read English Mum's recipe for a lemon & almond cake using rapeseed oil, I've been dying to get my hands on some. I was thrilled to discover that Donegal is the source of high-quality rapeseed oil and excitedly brought home a bottle to play with. I am very impressed indeed... it doesn't splatter all over my hob (less cleaning up for The Hubs), it doesn't burn and it tastes flippin' great. Look out for it in your local shops - this is liquid gold! I'm convinced that Cork was sponsoring this exhibition because the next exhibitor I came across was Aaron from Finders Inn Gourmet Foods in Riverstick, Co. Cork. They pride themselves on selling fresh homemade restaurant quality foods and based on the products I tried, I completely agree. Their mushroom soup, red cabbage, ratatouille and rocket salad dressing are all wonderful - incredibly fresh tasting and packed full of ingredients you would use at home. I also met the very charming Birgitta from Burren Smokehouse. 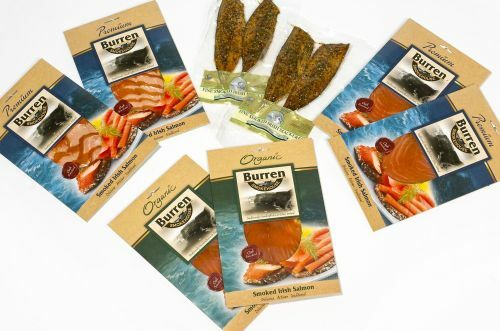 Based in Lisdoonvarna, Co. Clare, this organic smokehouse and visitor centre takes the finest Irish salmon and turns it into the most incredible hot or cold smoked salmon, sold worldwide. I tried the smoked salmon with Mead and it was gorgeous - very delicate and just the right hint of mead. Another exhibitor I absolutely loved was Pandora Bell. Nicole's products and packaging are simply exquisite and I wanted to take one of everything home with me - just to give as a gift to friends, of course! I just adore her dainty cream milk churns which hide the most delicious Salted Butter Caramels & could be used for a multitude of storage solutions when empty (I'd stash my make up brushes in them...). The Honey Nougat is crammed full of crunchy almonds and pistachios and wrapped in the prettiest paper - just covetable. 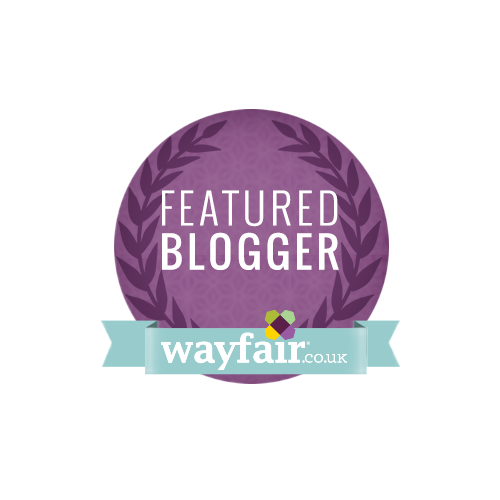 Great post, raging I didn't know about the exhibition. Have been using Rapeseed oil for a couple of years now and find it great. 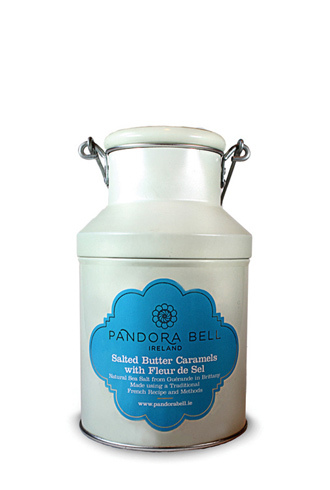 Also love Pandora Bell products, so yummy. I wanna gooooo... Damn doctoring. Sounds like a yummy day out! I'm a fan of the Finders Inn food especially the garlic potatoes & red cabbage - despite trying numerous times, I cannot make either even half as tasty. 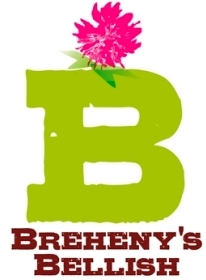 Must seek out Bretheny's Bellish & support more Cork produce!